Personal injuries can range in their intensity and complication levels, from frustrating to truly debilitating conditions. In some cases, personal injuries can include instances where a loved one has been a victim of wrongful death. At Lieberman Injury Law, we believe that no matter the severity of your personal injury, if you’ve been harmed by the negligence, foolishness or malpractice of another, it’s time to consult with a personal injury attorney in South Florida. No matter the circumstances of your personal injury, an attorney from our team at Lieberman Injury Law can help you understand any feasible opportunities you may have for financial and legal recourse. There are many different options for seeking personal injury assistance, but few firms offer true dedication to client care. When you work with a personal injury attorney in Boca Raton, Hallandale Beach or any other part of South Florida, make sure you’re working with an attorney from our team at Lieberman Injury Law. This is because at Lieberman Injury Law, we’re focused on you and your success. While legal settlements and potential subsequent financial recourse cannot undo the pain and suffering you’ve endured, these legal avenues can help you rebuild what your personal injury has destroyed. Our personal injury attorneys understand how truly debilitating even the smallest personal injury can be, between loss of income, job loss and marital strains, not to mention the often overwhelming physical pains caused by personal injuries. These are just a fraction of the personal injury situations we can help you seek settlement. 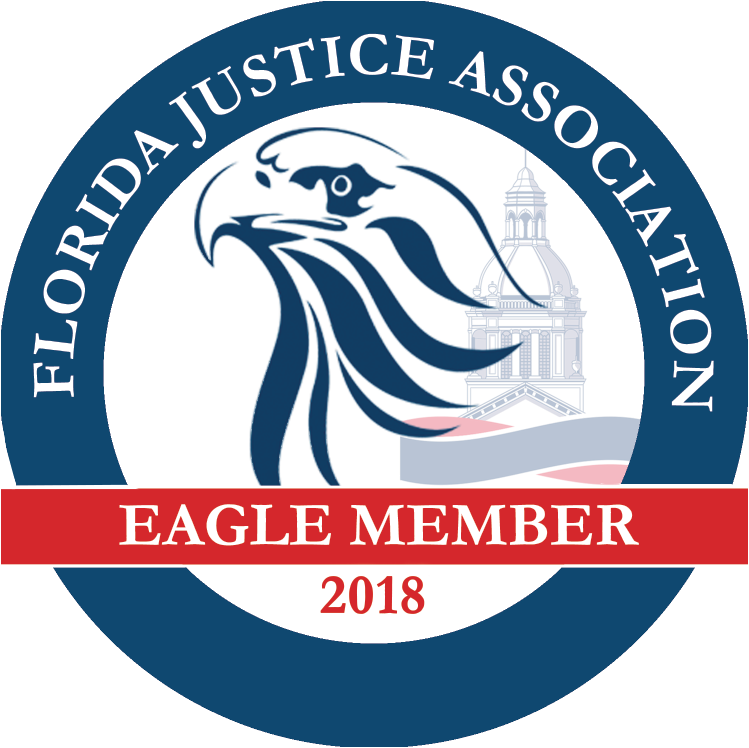 Again, regardless of the intensity of your injuries, if you’ve been harmed or hurt by the fault of another, you owe it to yourself and your loved ones to explore your legal opportunities for solutions to your suffering. 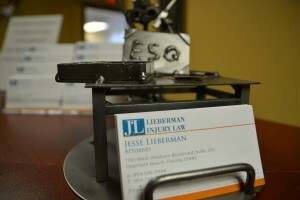 At Lieberman Injury Law, we’ll help you understand your options for legal recourse. If you do have a case, we’ll guide you towards the best resolutions possible, seeking to hold the responsible parties accountable. To learn more about your opportunities following a personal injury, please call (954) 596-9944.